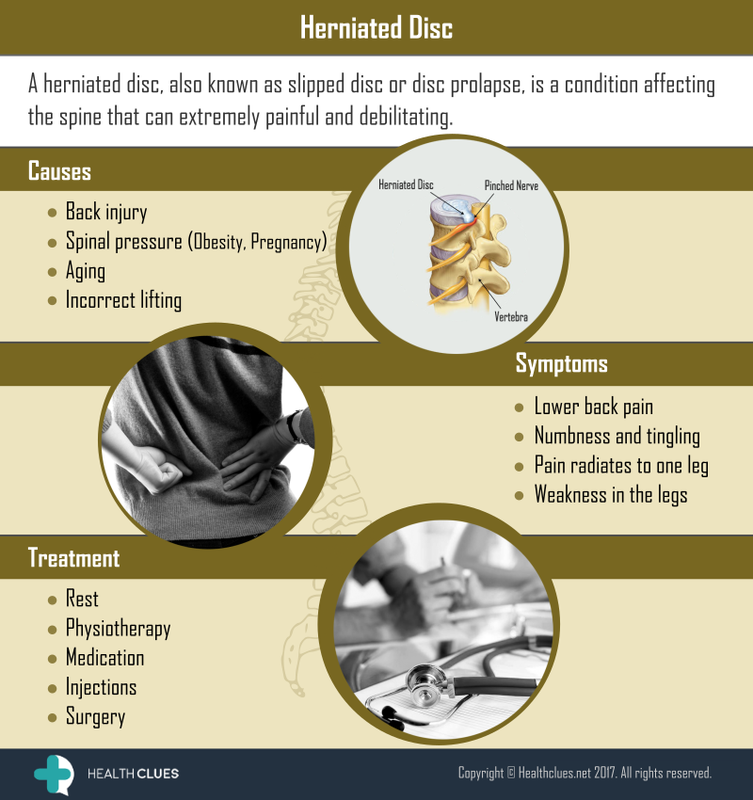 A herniated disc, also known as slipped disc or disc prolapse, is a condition affecting the spine that can extremely painful and debilitating. Back Pain, General, Infographics back pain, cervical herniated disc, disc herniation, Herniated disc, low back pain causes, spine, spine arthritis. permalink.